You are here: Home / Tax News / Tax Code Updates: Will St George Business’ See Tax Cuts In The Near Future? Tax Code Updates: Will St George Business’ See Tax Cuts In The Near Future? The Tax Cuts and Jobs Act, sometimes called the Trump Tax Reform, passed several tax reforms that will impact businesses in St. George. 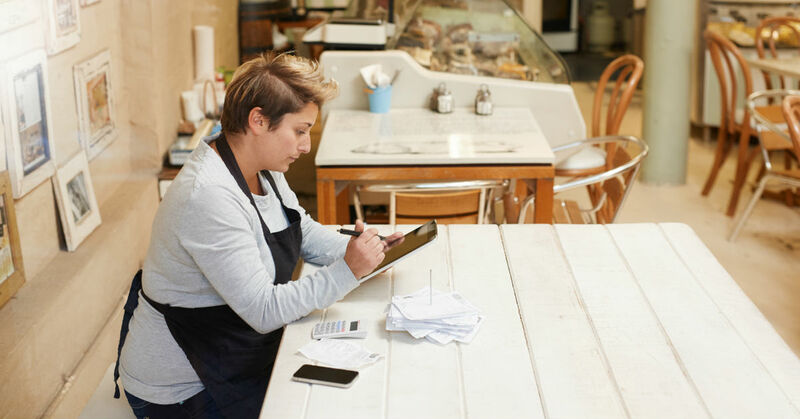 To see how the tax reform will affect our local businesses, our accountant has brought together a basic overview so you can clearly see the changes. The majority of American businesses qualify as pass-through businesses. Because of this, the tax changes which affect pass-through businesses have been some of the most heavily scrutinized. On the surface, the changes seem fairly straightforward. A 20% tax deduction is now applied to all pass-through business entities. But there are several different business aspects which may affect that 20% tax deduction. Service-based business – If your business relies on you providing a service such as medical, accounting, consulting, or other services (except architect and engineering services) your business will only receive the 20% deduction if you make less than $157,500 a year as a single taxpayer. Married couples who own service-based businesses will receive the 20% deduction if they make less than $315,000. Qualified business income – The base of a qualified business income is the net income your business generates. Under the new tax reform, say your income is $60,000 and qualified business income is $50,000. With the 20% tax deduction, you can deduct $10,000 from your taxable income. As all this is below the deduction threshold, you will not need to make any more adjustments to your qualified business income. This formula is also affected by qualified properties, W-2 employee wages, business equipment purchases and more. Our accountant is well versed in business accounting and can help you understand how these changes will affect your particular business. One of the more dramatic changes in the tax laws was the change of corporate tax rate from 35% to 21%. Lawmakers said this was to attract corporations bring work to the United States. Another large change was the elimination of the corporate alternative minimum tax. As more financial analysts dig into the new tax laws, more changes become apparent. Some things such as business entertainment expenses and employee benefits, which have been previously 100% deductible have changed. These changes apply to both pass-through business and corporations. There are many other such changes which may or may not apply to your specific business venture. To receive advice on the new Tax Cuts and Jobs Act, set up an appointment with our accountant. He can help you determine your eligible tax deductions and help you decide how to best utilize your business so you will receive the biggest benefits from the new tax laws.